Chung Yeung Festival (9th day of the 9th month in the Chinese lunar calendar) is a public holiday in Hong Kong. Number 9 means “long” or “forever” in Chinese, so it is a festival to show respect to old people. During the day, members of the family usually climb a high mountain (a little bit more challenging than usual) and sometimes pay a visit to their ancestors’ grave to do some cleaning. You will see a lot of people along the hiking trails on some popular mountains, such as Lion Peak, or even the Sharp Peak. Pui To Shan at Tuen Mun District is another good choice which is close to the city, easy to reach by public transportation and more quiet during the festival. Pui To Shan got its name from a Buddhist monk Pui To Sim Shi who once lived here. Later it was renamed to Castle Peak due to its castle shape. It was once a station for military troops. 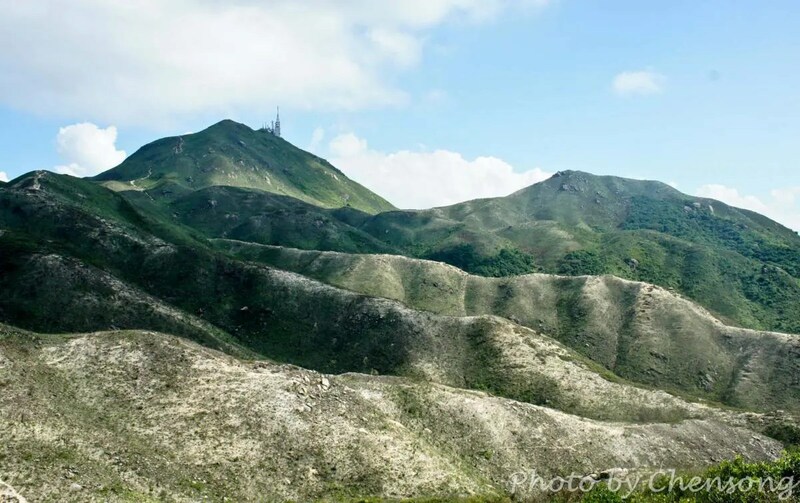 On your way to the top, you can enjoy the broad view of Tsing Shan Wan. 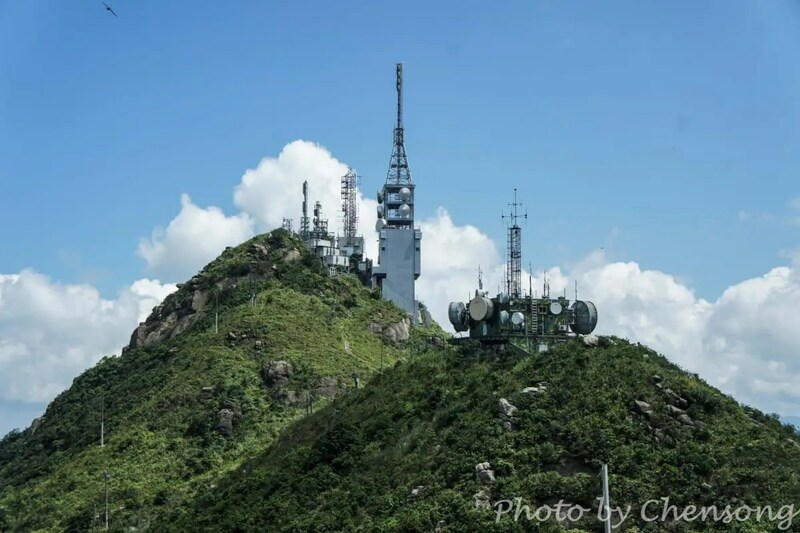 There is a TV broadcast station standing on top of the hill at 583m altitude, making the hill easy to recognize. There was also an obsolete military radar station left by British army nearby. Perhaps the reason that Pui To Sim Shi came is because he knew this is a place of violence and people here need a peace of mind. So he established the Tsing Shan Monastery in Pui To Shan, which today has become a well-known scenic spot. Tnxs for the information sir.. Thank you. It is really useful.